Name Elijah the Begotten Level ??? Screen Name Forsaken Remains Exp. ??? Race Unknown Exp. For Next Level ??? 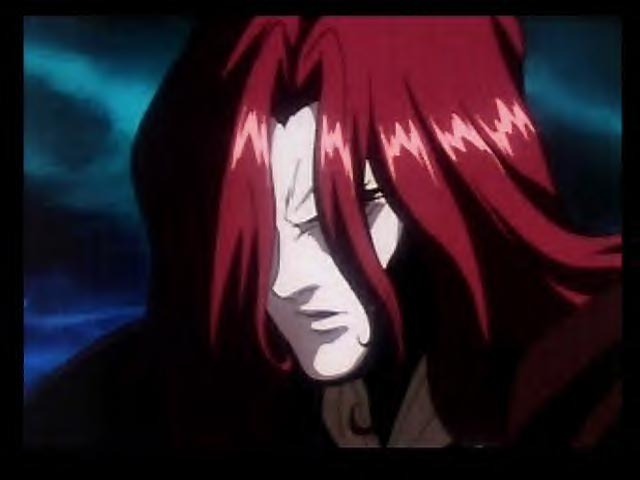 The force that stands in question is a Pale skin figure,with a dark red robe fitting on his slender body frame loosely,his orbs is a deep set of red hue the shifting depth makes it impossible for one to figure out his true intentions and his hair a deep red color.. a figure with a unknown and mysterious past,..gently he tilt his head and gives off a sly wicked smirk..what could be going threw this person mind..as his orbs just study you. The Perfect walking picture of a exotic rose growing in a cemented path...., I am want what you made of me.Forgotten and Torture but i laugh cause without you..my existance wouldn;t have been possible..so i shall set forth and force thee to pay tribute to your creation.....The begotton One.